Christian Petersen/Getty ImagesFuture hecklers take note: Damian Lillard is not a man to be trifled with. 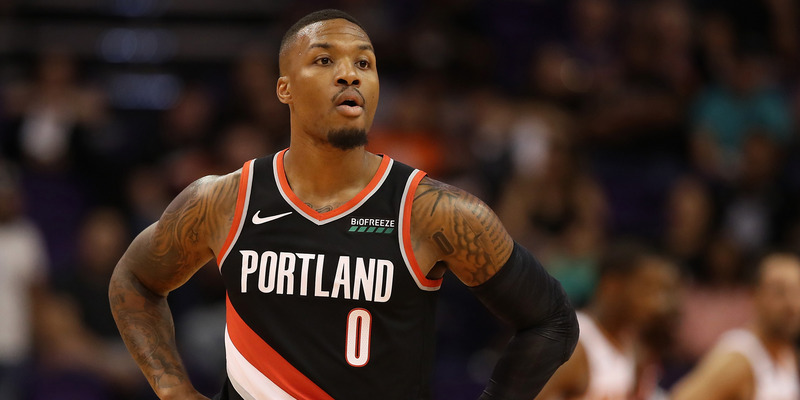 While Lillard is capable of such a complete takeover of a game most nights that he’s on the court, he had a particular motivation to go off on Thursday – an unruly fan that apparently got a little carried away with his heckles. Trail Blazers photographer Bruce Ely caught Lillard in an exchange with the fan sitting behind the Magic’s bench, who had apparently spent the majority of the first half with his attention focused on the Trail Blazers All-Star guard. 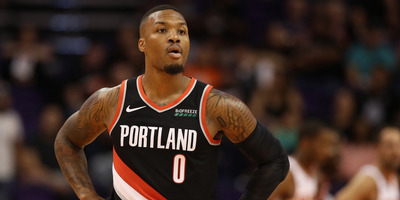 In the second half, Lillard would make him pay – after managing just seven points in the first half, Lillard added 34 more after the break to set a franchise record for points scored in a half, helping Portland cruise to victory. Let this game serve as a warning to future basketball fans – if you plan on heckling Damian Lillard, don’t.